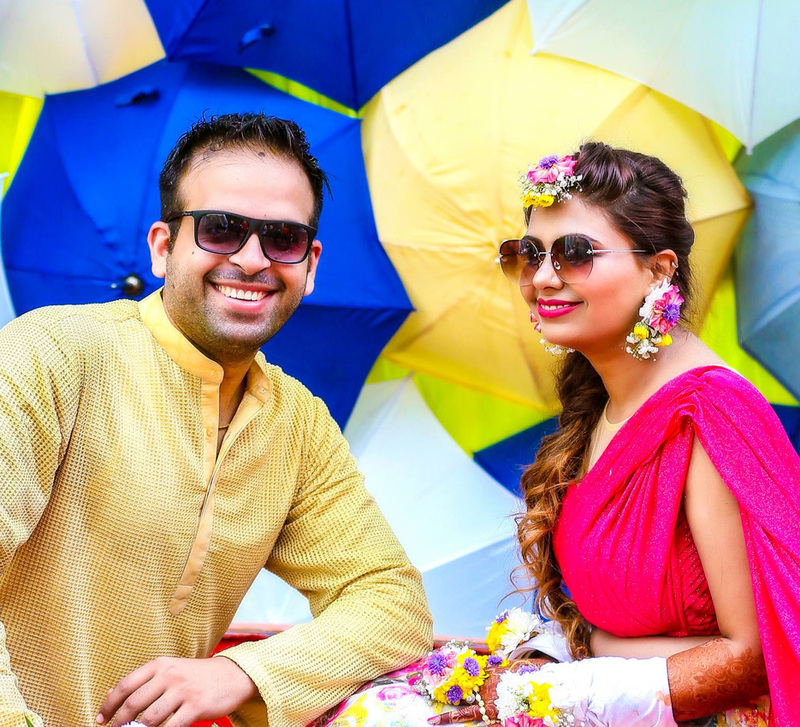 Barry and Sweta's nuptials in Mumbai included Hindu pheras and a Catholic wedding ceremony in a beautiful sea-facing venue in Mumbai. 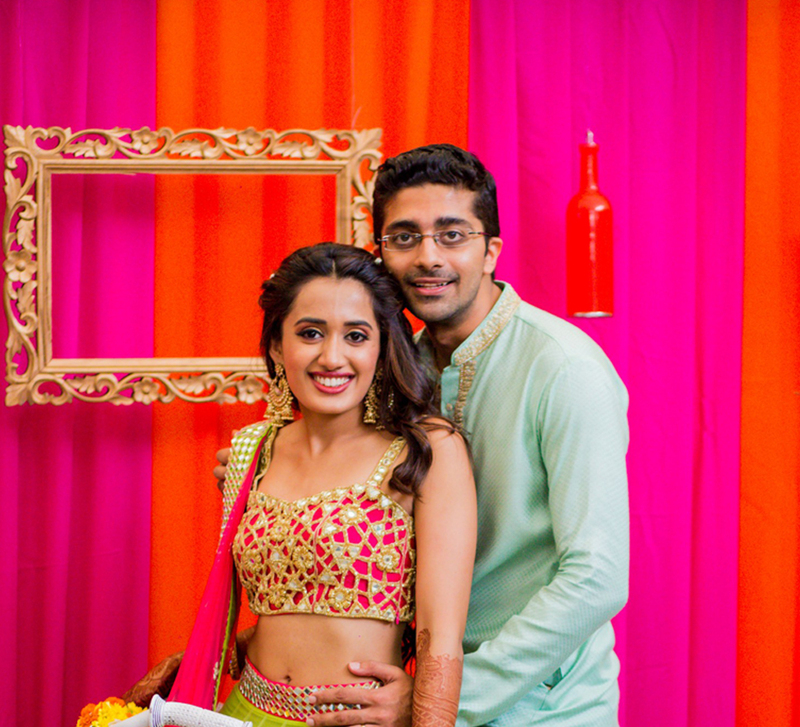 Sweta and Barry met in Bangalore where they were office colleagues and gradually they fell in love. He relocated to India to be with her and the two recently tied the knot in Mumbai. 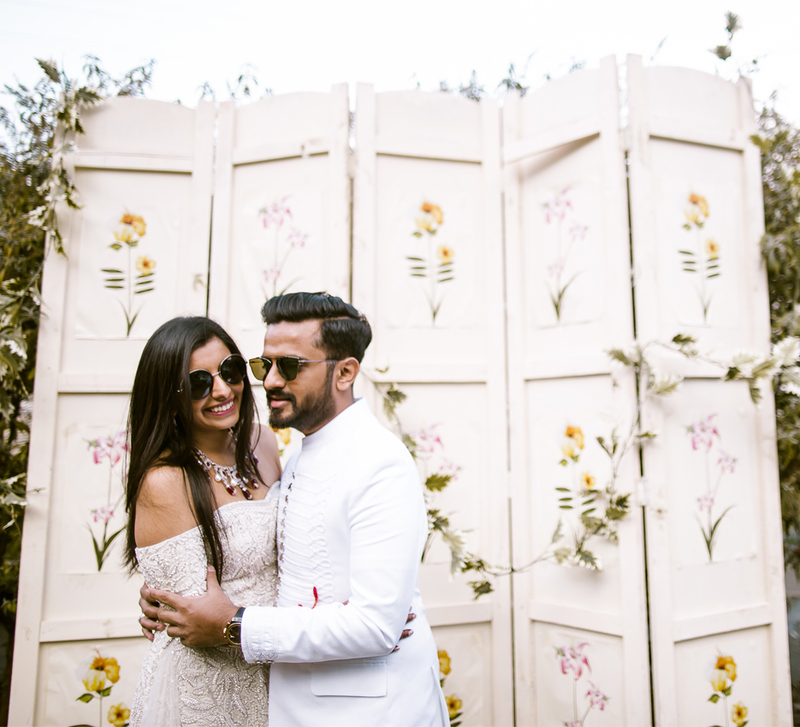 They picked WeddingSutra Favourite - Reflexion by Nishchay Shinde as their wedding photographer who framed their dual wedding ceremonies beautifully. Here, groom Barry shares highlights of the festivities that took place at Taj Lands End, Mumbai. “Back in 2014, I came to Bangalore for work. I was teamed up with Sweta and we spent every working minute together. Over the days, weeks and months we became closer and closer, and at the end of my assignment, though I returned to London, we kept in touch over calls. I would try to return to India as often as possible to spend more time together.